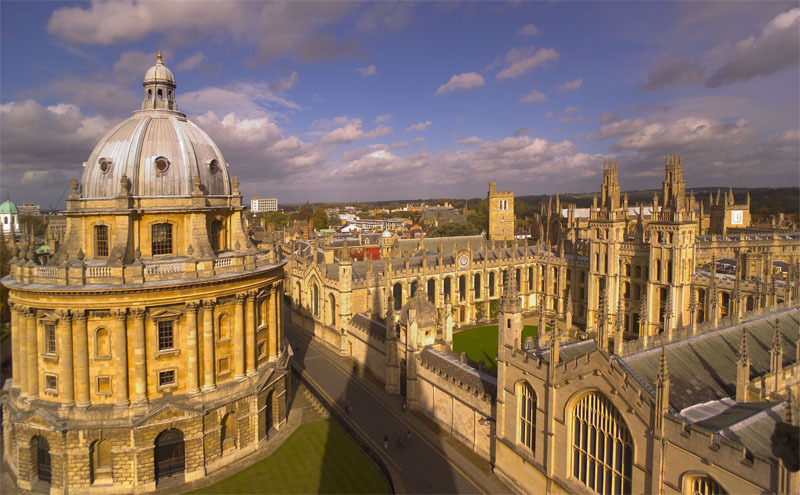 A University of Oxford spin-out, OxSyBio, will develop 3D printing techniques to produce tissue-like synthetic materials for wound healing and drug delivery. In the longer term the company aims to print synthetic tissues for organ repair or replacement. Isis Innovation, the University’s research commercialisation company announced today that OxSyBio has raised £1 million from IP Group plc, the developer of intellectual property based businesses, subject to the achievement of milestones. The new company will refine and advance the 3D droplet printing technology devised by Professor Hagan Bayley’s group at the University’s Department of Chemistry. Professor Bayley’s group has developed a technique to print synthetic tissue-like materials from thousands of tiny water droplets each coated in a thin film mimicking a living cell’s external membrane, and studding these membranes with protein pores so they act like simplified cells. The group’s research was featured on the cover page of Science in April 2013. Professor Hagan Bayley said: “We have been able to print networks of droplets through which electrical impulses can be transmitted in a manner similar to the way cells in the nervous system communicate: the signal moves rapidly and in a specific direction. We also aim to integrate printed tissue-like materials with living tissues, and to print materials that themselves contain living cells. “Our long-term goal is to develop a synthetic-tissue printer that a surgeon can use in the operating theatre. In ten years’ time, the use of pieces of synthetic tissue will be commonplace. The fabrication of complex synthetic organs is a more distant prospect. Alan Aubrey, Chief Executive Officer of IP Group, said: “Synthetic biology and regenerative medicine will be central to the development of healthcare in the 21st century and IP Group is pleased to support OxSyBio as it seeks to develop products that will help to realise the potential of these exciting and growing areas.